We're re-posting Barack Obama's major speech on race in America, entitled 'A More Perfect Union,' in honor of Black History Month. Delivered in 2008, it was later named the best political speech of the decade by NBC News. In honor of Black History Month, we're looking back on this history President Obama speech from 2008. Entitled 'A More Perfect Union,' this Barack Obama race speech addressed the issues of racism in America, civil rights, and slavery and how it fits into American history. 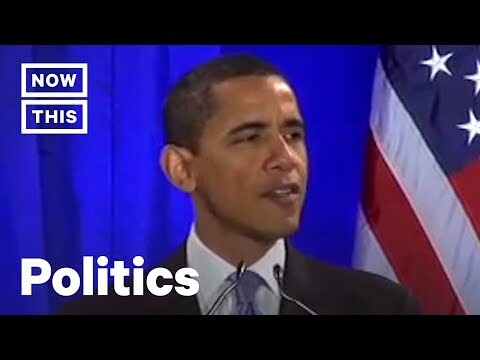 Lots of Obama more perfect union speech analysis has been given over the years, some even called it one of the best political speeches. Obama gave the speech in March 2008 before winning the 2008 election and becoming the first black president. This Obama 2008 speech certainly belongs in the history books.